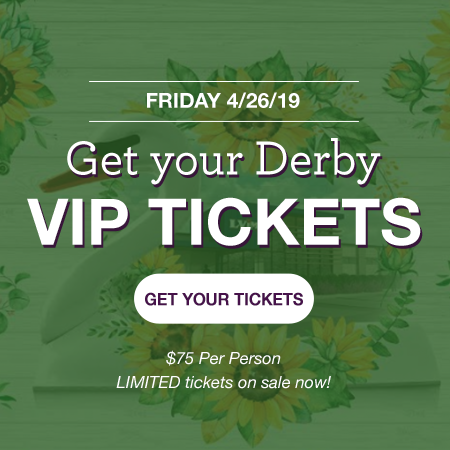 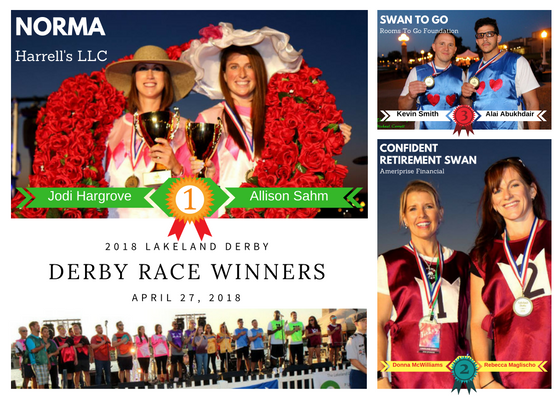 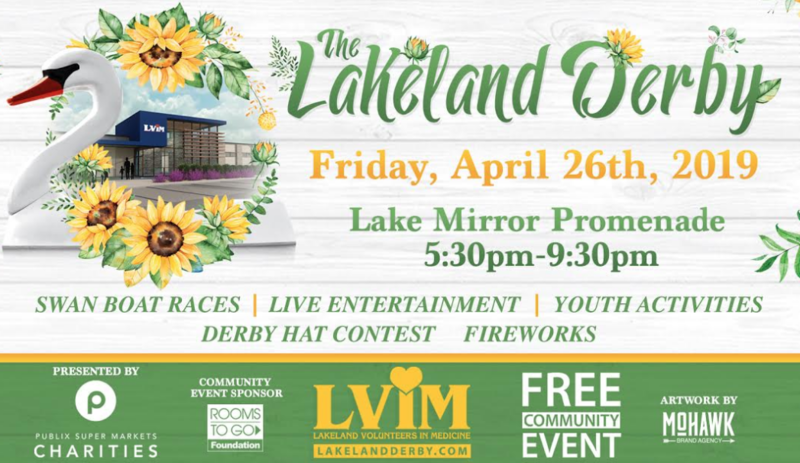 Congratulations 2018 Lakeland Derby Race Winners! 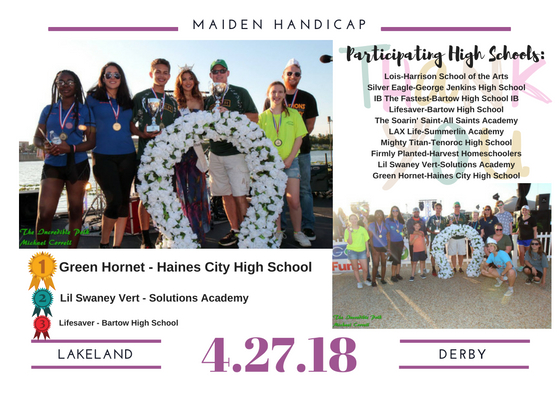 Congratulations 2018 Maiden Handicap Race Winners! 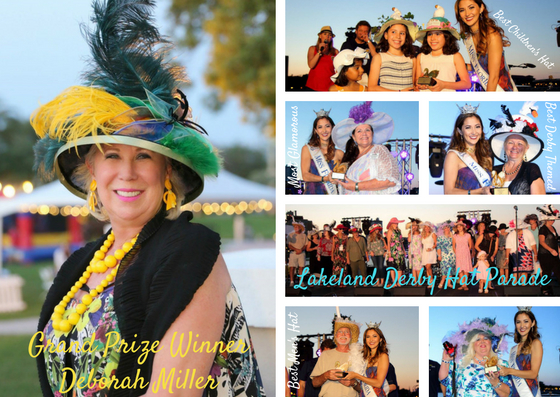 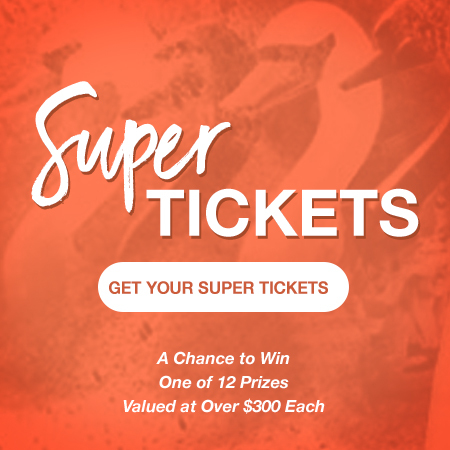 Congratulations 2018 Hat Contest Winners!